Political and institutional support has enabled many institutions of learning to spend millions of dollars to acquire educational computing tools (Ficklen and Muscara, Am Educ 25(3):22–29, 2001) that have not been effectively integrated into the curriculum. While access to educational technology tools has remarkably improved in most schools, there is still concern about instructional integration of computer technology to support student learning. Appropriate integration of computer tools constitutes a major change in people’s lives; technology integration is a complex phenomenon that involves understanding teachers’ motivations, perceptions, and beliefs about learning and technology (Woodbridge, http://www.techlearning.com/story/showArticle.php?articleID=17701367). Although computer technology has a great potential to reform or even transform education, barriers come in the way of achieving success especially with student learning. 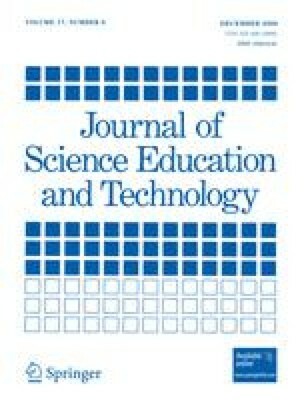 This paper presents an overview of technology use in education with a focus on barriers to computer technology integration. Further, this paper provides suggestions to maximize the benefits of learning with computer technology.